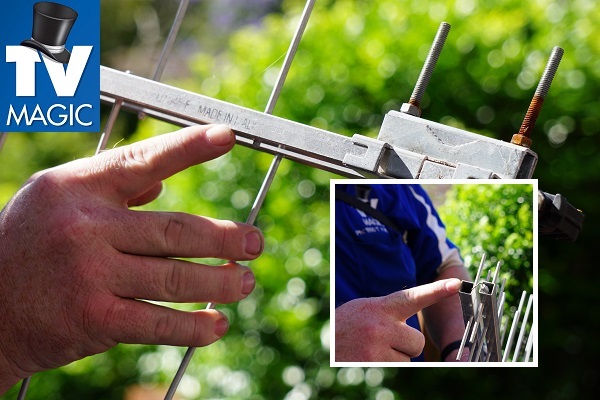 Are you having problems with your antenna in Roseneath? There is a solution just a phonecall away. 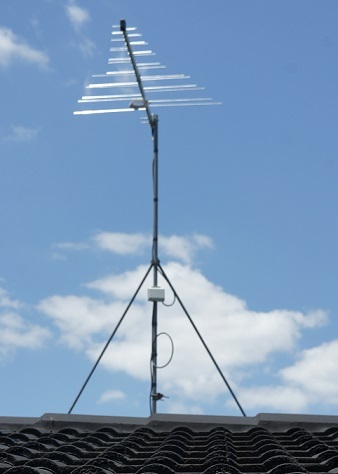 TV Magic Rosneath specialise in all things TV and antenna, and, whatever the problem may be with your antenna, we have a solution for it. 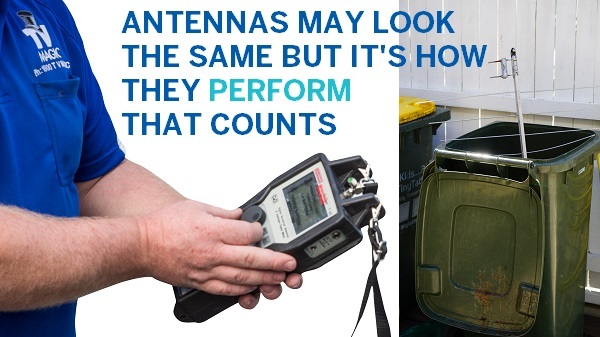 There are a whole range of things that can go wrong with antennas; they're vulnerable to storm damage, bird damage, falling tree branches, lightning...so what do you do when soemthing goes wrong. I'm your local TV Magic Technician Gordon and whether you need an antenna repair, adjustment or repalcement, I can get it done and have you sitting back in front of your favourite show in no-time. People like to shop for quality products; it's only practical. You could buy ten pairs of cheap shoes in the time it takes for one pair of quality leather shos to wear out. 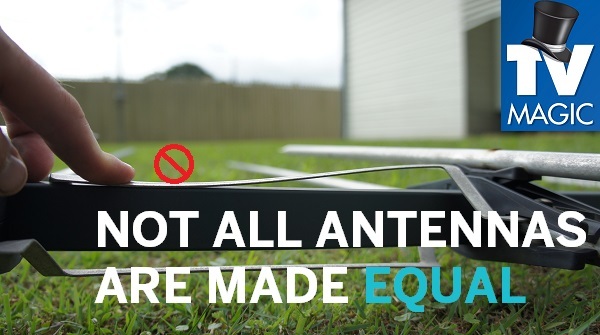 Quality products are worth your while in the long run, and Antennas are no different. 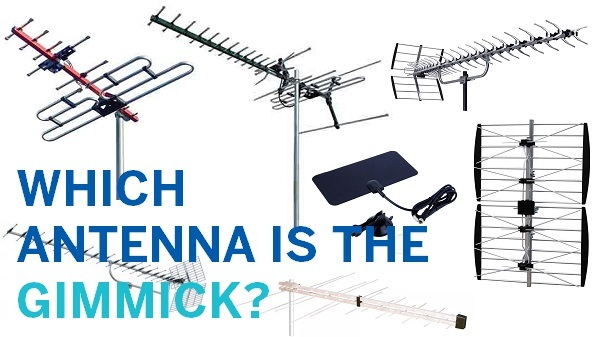 Did you know that most, generic antennas only last around 5 years? And this is no surpirse considering all of the problems that they are prone to. 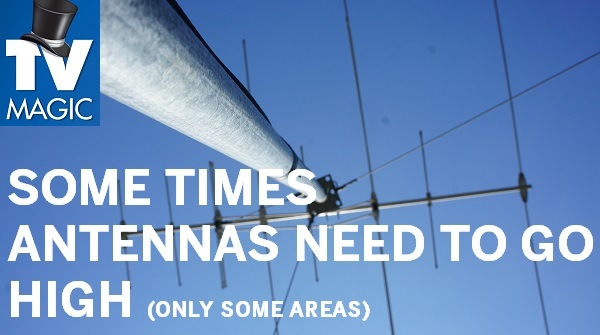 Wouldn't it be sensible to make a stronger, longer lasting antenna that is designed to combat all of these problems? Well, that's just what we've done at TV Magic. 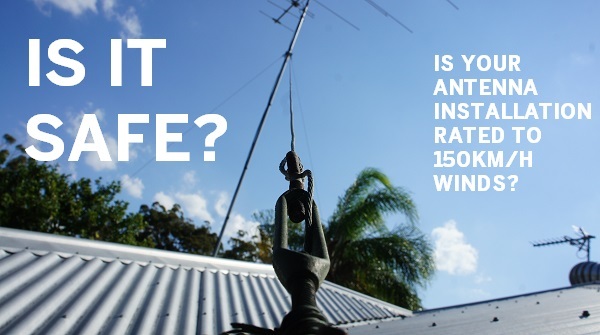 We noticed that our customers were having a high antenna turnover and decided that they needed a better solution, so now we only source Australian Designed Antennas, that are designed to hold up against birds, weather and general wear and tear much better than most other antennas. In fact, they can last up to three times as long! So if you want quality service and quality equipment, then call TV Magic Roseneath today!